The reason why I really wanted to do this post is because I’m such a fan of DIY projects, and I love how sometimes you can get the same result as having bought something with little effort and a whole lot of money saved! I’ve always been one to say that collaboration is more productive than competition so I hit up Tetehumba and proposed we do a fun collab. 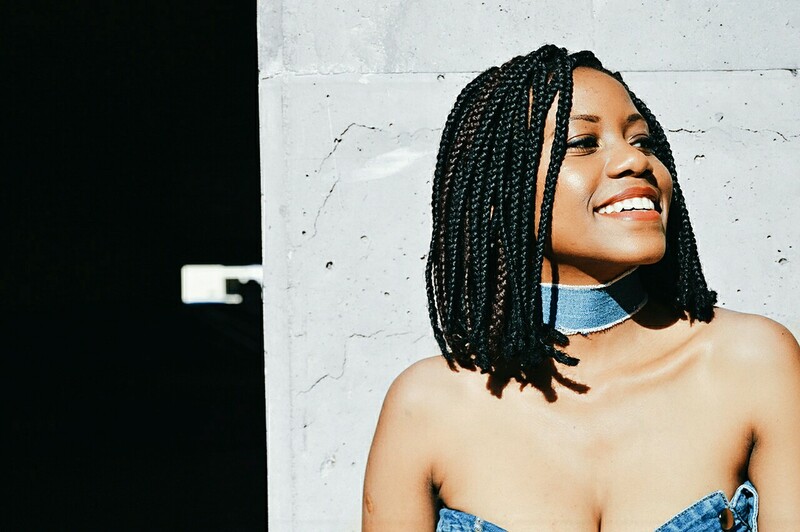 Also TeteHumba’s blog is nothing short of amazing and she has easy, relevant DIY projects for anyone to try out. Usually when I do a DIY project, there’s chaos everywhere buuuuut eventually I get the job done. 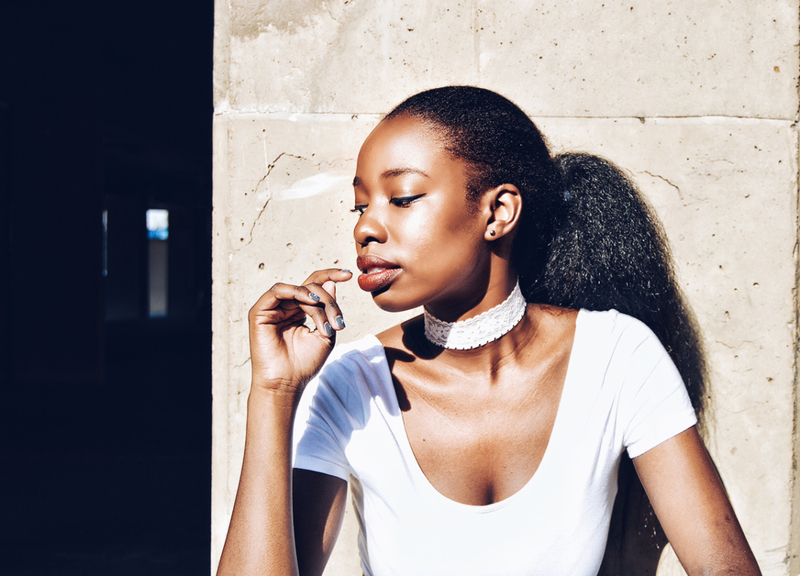 For aesthetic purposes, Tete does it better so we met up on a lazy afternoon to make some cool chokers. 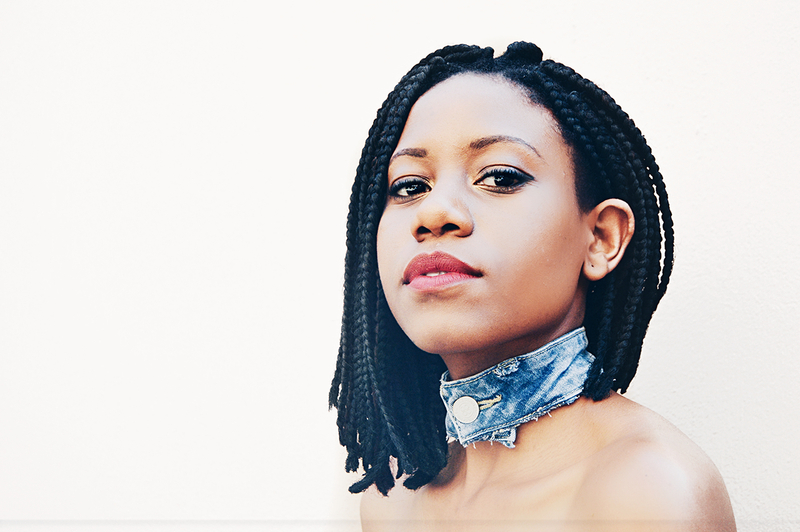 Check out the step by step instructions on how to create these chokers for yourself on her blog. 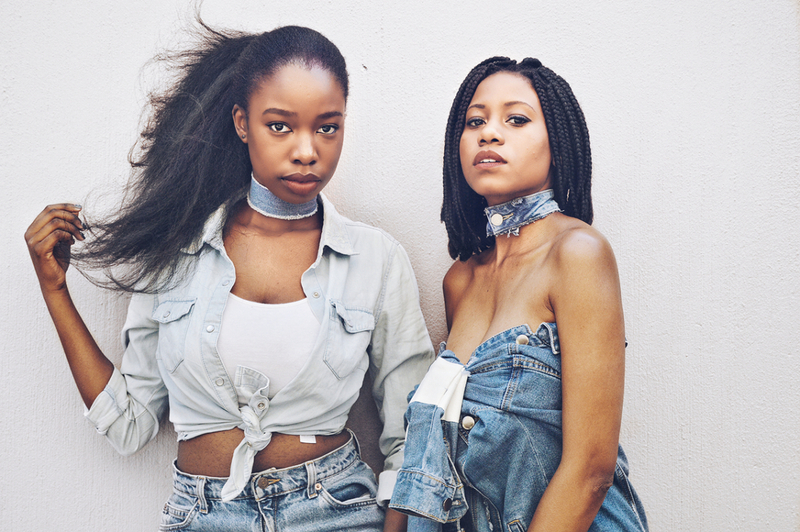 For the extra edgy girls like myself we made two denim chokers. 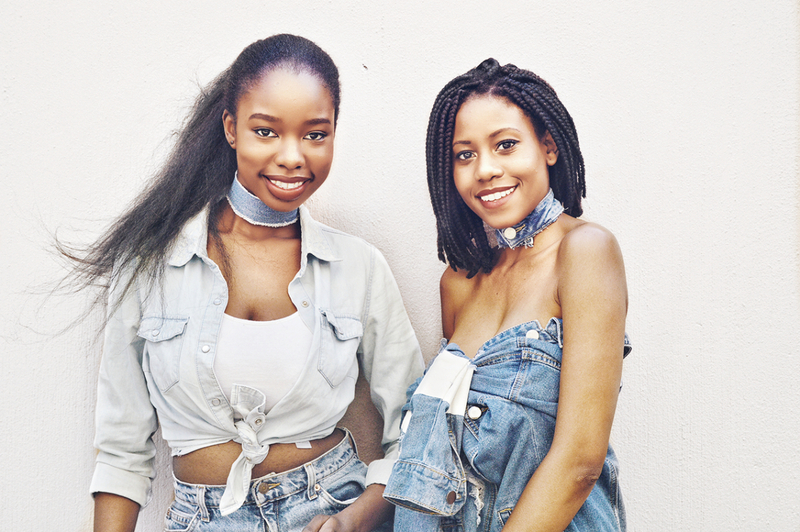 Denim is life and so are these chokers. 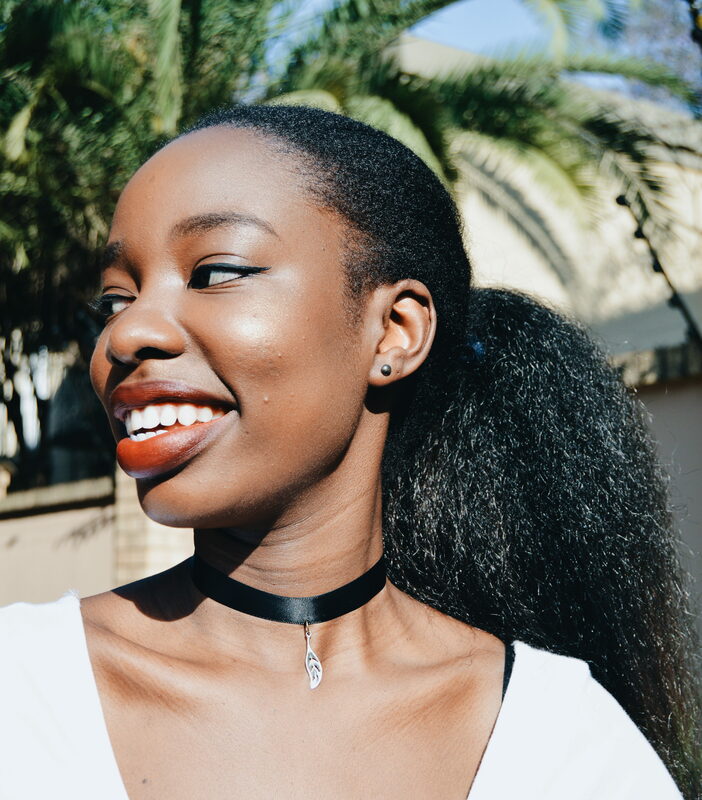 For the girl who likes to keep it simple, the black ribbon choker and lace choker are just for you. I also want to add that our little photoshoot was so much fun, just the two of us and a camera. Thanks to Tete for bearing with me and my rudimental camera skills lol.